This new boutique guest house is in the heart of cardiff offers luxury accommodation, Dexby town house is a lovely victorian building just outside the heart of Cardiff. 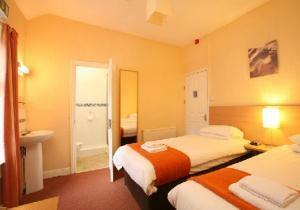 The Avala Guest House offers excellent value accommodation only 15 minutes walk from Cardiff City Centre. 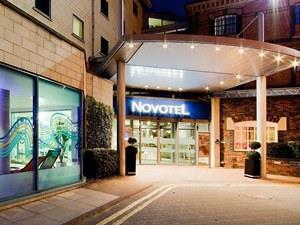 Four Star hotel in a prime city centre location, has a swimming pool, a gym and a spa, as well as large function rooms. 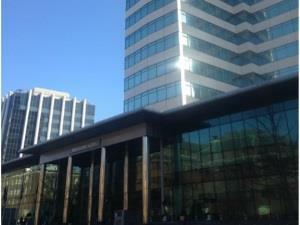 The main shopping district is a 5-minute walk away. There is free Wi-Fi throughout. 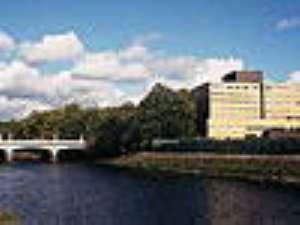 Traditional luxury 4 star city centre hotel with extensive conference and banqueting facilities located in the heart of Cardiff, this Victorian hotel is the ideal base for the business or leisure traveller. 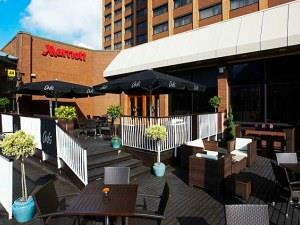 Located in the heart of the city, overlooking the Millennium Stadium and Cardiff Castle. 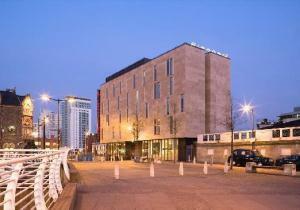 Within walking distance of the beautiful arcades, National Museum or take the water taxi to Cardiff Bay. Beaufort House is Cathedral Road's newest Guest House situated in a Victorian conservation area 10 min walk from Cardif City centre. 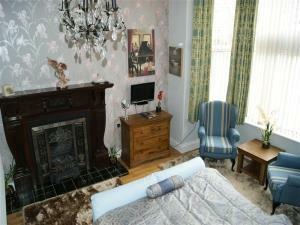 The house has recently been restored to reflect the ambience of a Victorian town house.. Enjoying an elevated, hilltop position, the New House enjoys unrivalled views of the city and, on clear days, across the channel to the coast of Somerset. 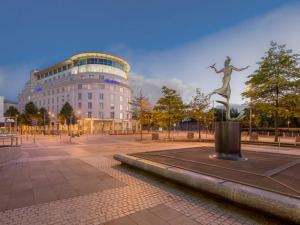 Situated in the Heart of Cardiff City Centre the modern, contemporary five-star Cardiff Hilton, creates a striking landmark. Distinctive elegance and design describes best the 197 luxury bedrooms with excellent leisure and dining options. 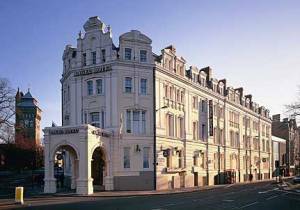 Victorian hotel originally built in 1883 overlooking Cardiff Castle and Cardiff Arms Park.The Angel has retained its original charm through sympathetic refurbishment..
Cardiff is a city of attractions, sport, culture, entertainment and a shopper’s delight. 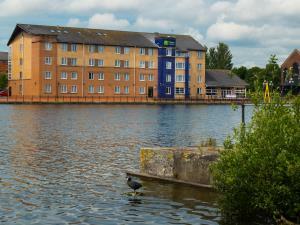 Within a few square miles of the city-Centre alone you will be amazed of what you will find. 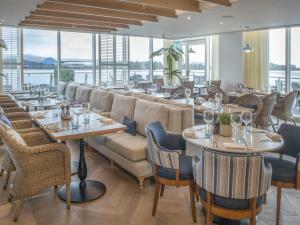 Global award winning and the only AA rated 5 star luxury hotel in Cardiff, voco™ St David’s Cardiff is located on the stunning waterfront of Cardiff Bay and is one of the very finest hotels in Cardiff. Luxury 4 star hotel situated in heart of Cardiff centre with Elemis spa & gym facilities, Free wifi and awarding winning restaurant. 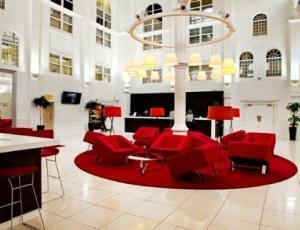 Sleeperz Hotel Cardiff is the first opportunity to enjoy our dynamic approach to a modern urban hotel. 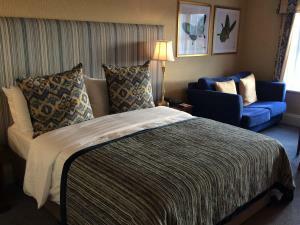 This conveniently located hotel provides every convenience for both business and pleasure. 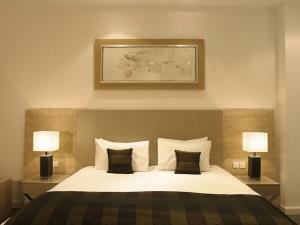 Only five minutes away from the lively city centre and the impressive Cardiff Castle. 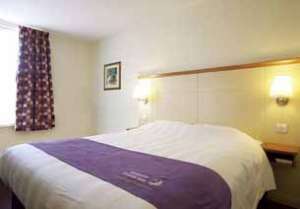 Within easy access of the spectacular Millennium Stadium. 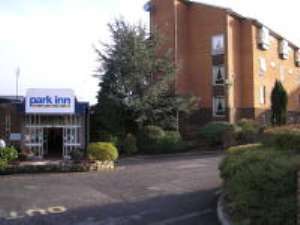 Situated in the heart of the city's new development area, this hotel is equally convenient for the centre and Cardiff Bay. 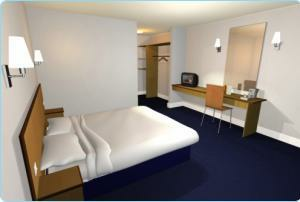 Bedrooms vary between standard rooms in the original wing and deluxe rooms in the more modern extension. 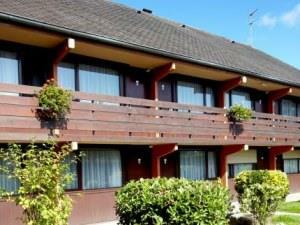 This modern building offers accommodation in smart, well equipped bedrooms, all with en suite bathrooms. Refreshments may be taken at the informal Bistro. Located on an old dock sitauted in Cardiff Bay, just a 10 minute walk from cardiff city centre.87 tastefully decorated bedrooms. All bedrooms with comfort cooling. Wireless Lan in public areas, En-suite bathrooms. Direct Dial telephone.